The 2017 Hair Fair is now open! 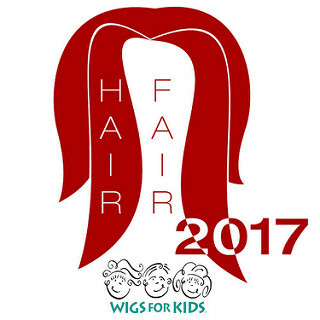 From July 1st-16th, a percentage of every hair that you buy at the event will benefit the Wigs for Kids organization. If you like to shop like I do, don’t miss this opportunity to check out this years latest hairs and to sponsor a good cause! 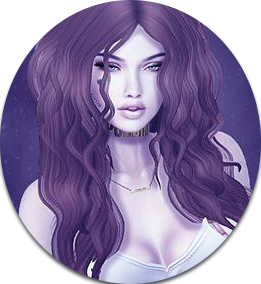 So do you want a sneak peak at some of these awesome hairs? 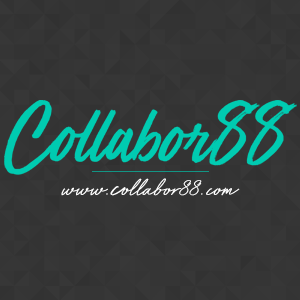 The Official Hair Fair Blog can be visited here.